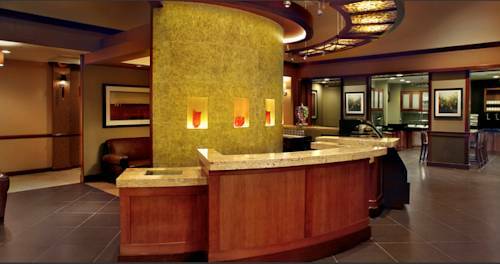 Looking for a good visit? 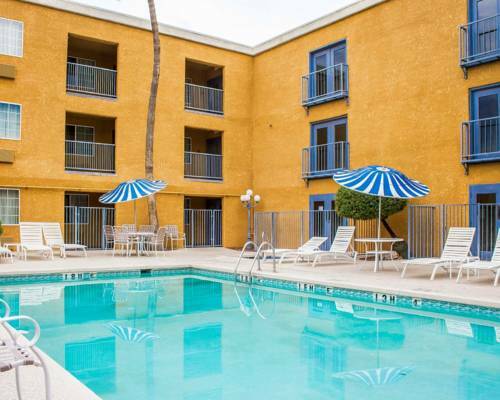 Saguaro National Park is quite near Baymont Inn & Suites Tucson Airport. 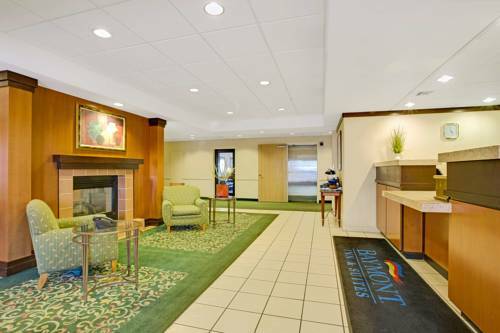 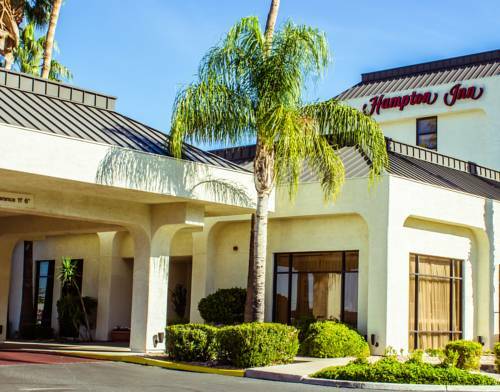 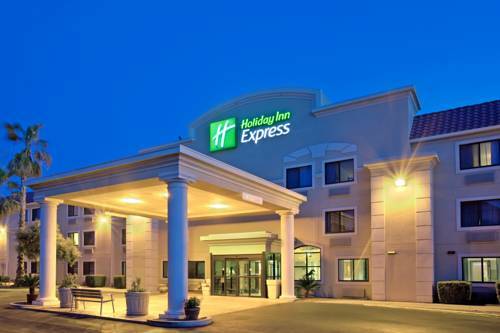 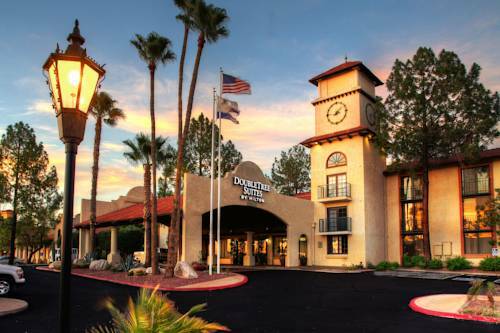 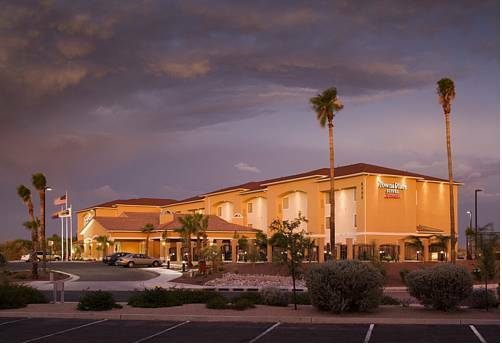 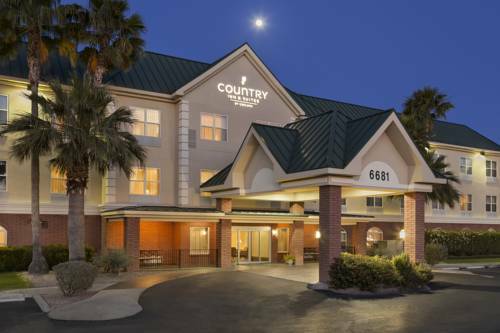 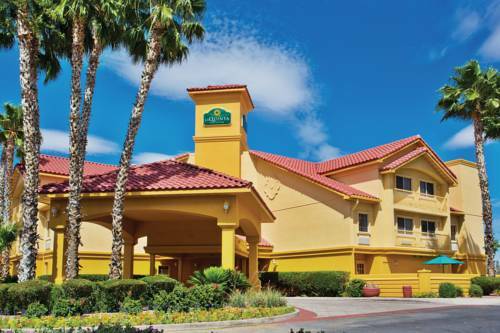 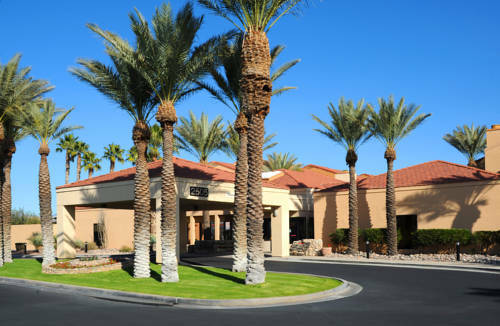 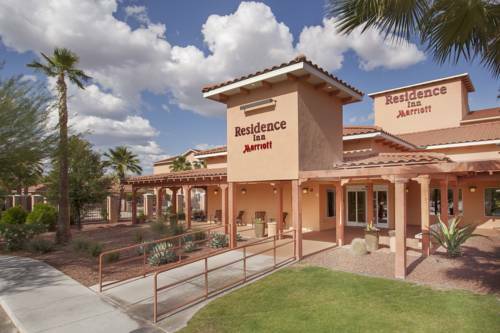 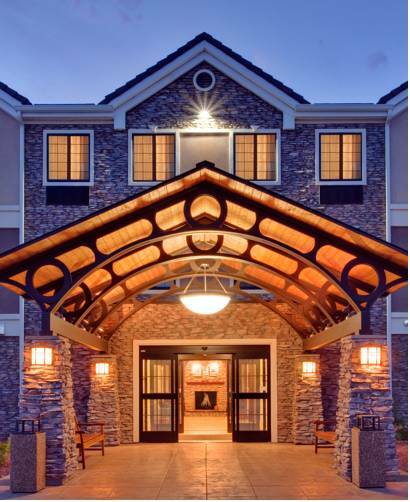 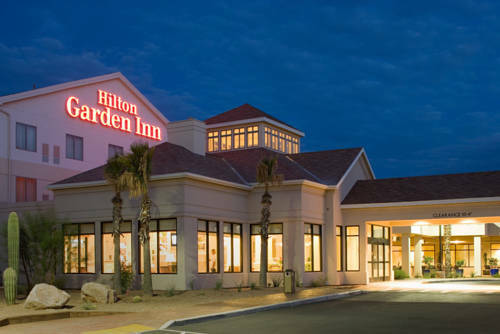 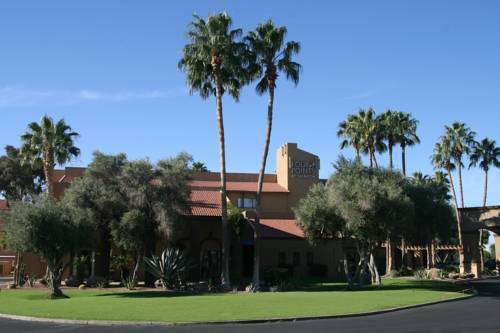 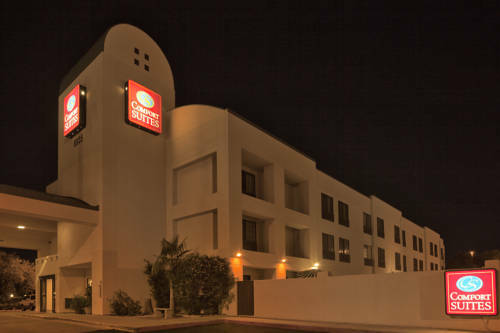 These are some other hotels near Baymont Inn & Suites Tucson Airport, Tucson. 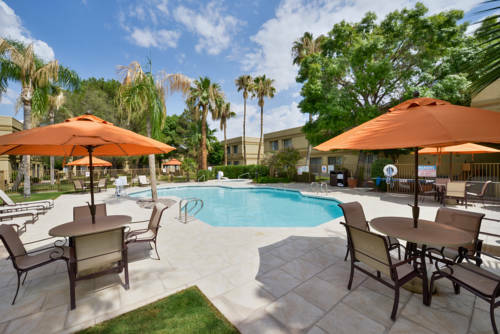 These outdoors activities are available near Baymont Inn & Suites Tucson Airport.